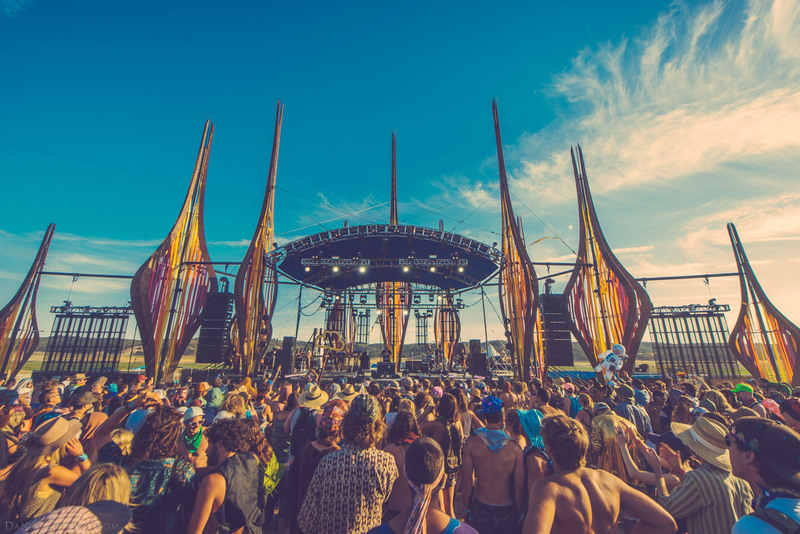 The Towers are a sturdy yet whimsical stage design that signify, light up and captivate all in their path. 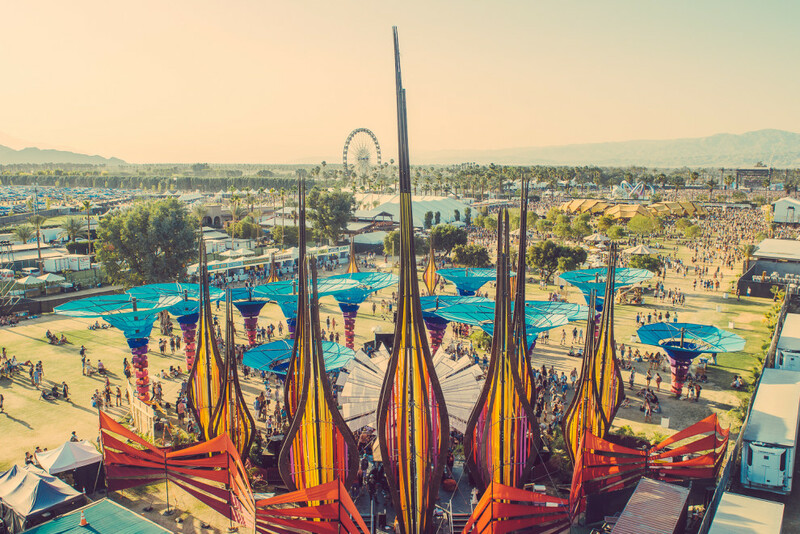 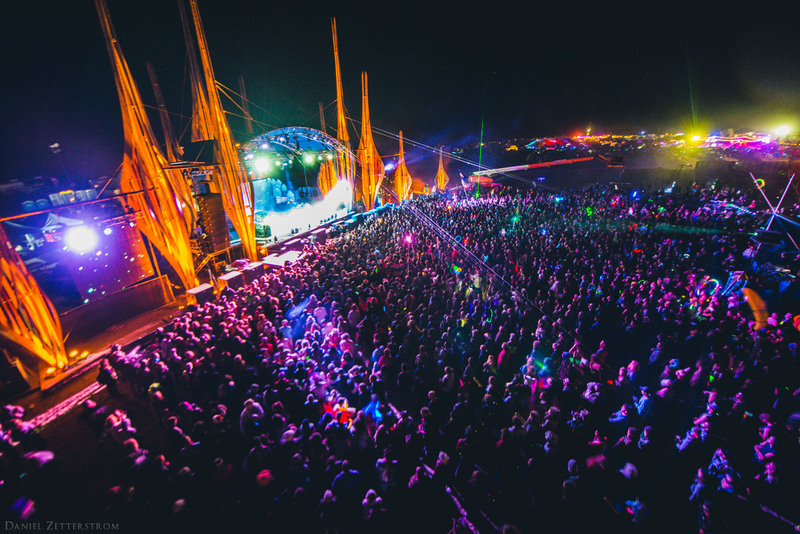 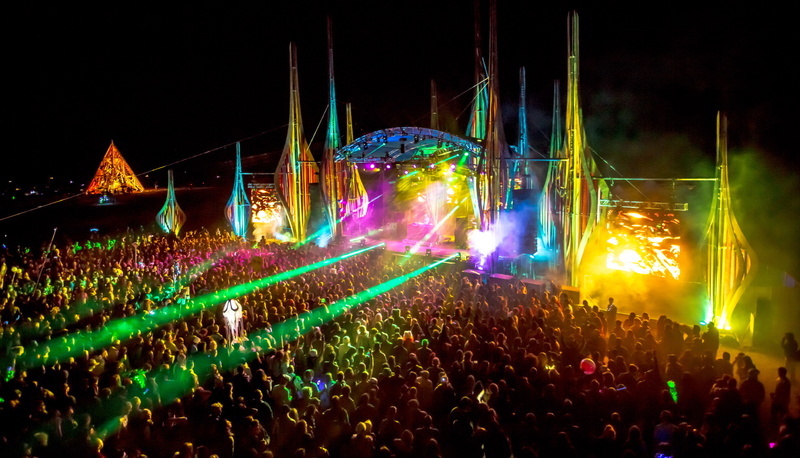 The Towers acted as the gleaming pillars of Lightning in a Bottle’s 2014, Lightning Stage, where they cultivated an environment of dynamic visual bliss. 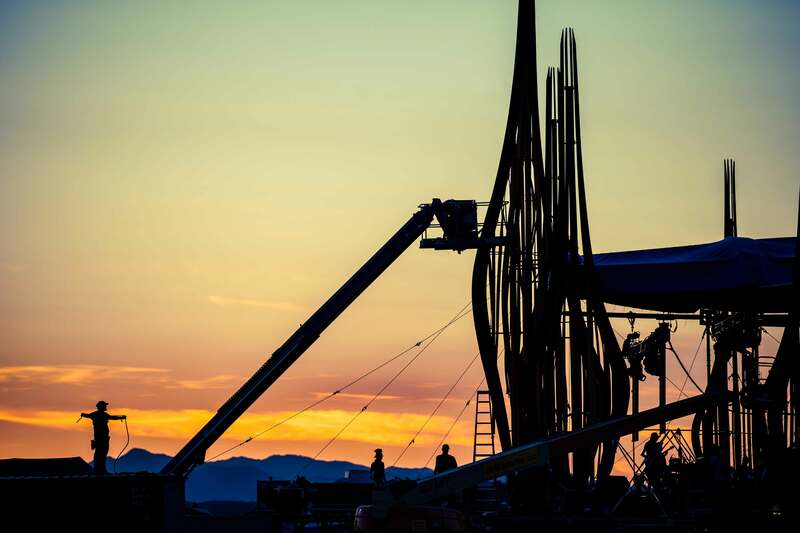 In the day they operated more on the romantic side while come nightfall the Towers transformed into portals of electrifying lights.